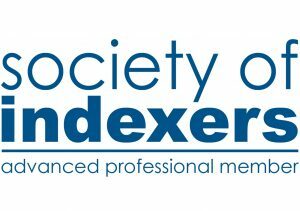 Accredited Indexer (December 1997) and Advanced Professional Member (MSocInd(Adv) of Society of Indexers (UK). 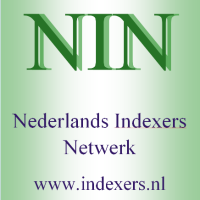 I have been working as a freelance indexer since 1998; before that I have worked in research and consultancy. With an MA degree in political science, specializing in international relations, I mainly index texts in social sciences, humanities and international law. I make use of dedicated software packages, such as Macrex, WordEmbed and Index Manager, which allow for a high level of speed and flexibility during the indexing process and enable me to produce high quality indexes. 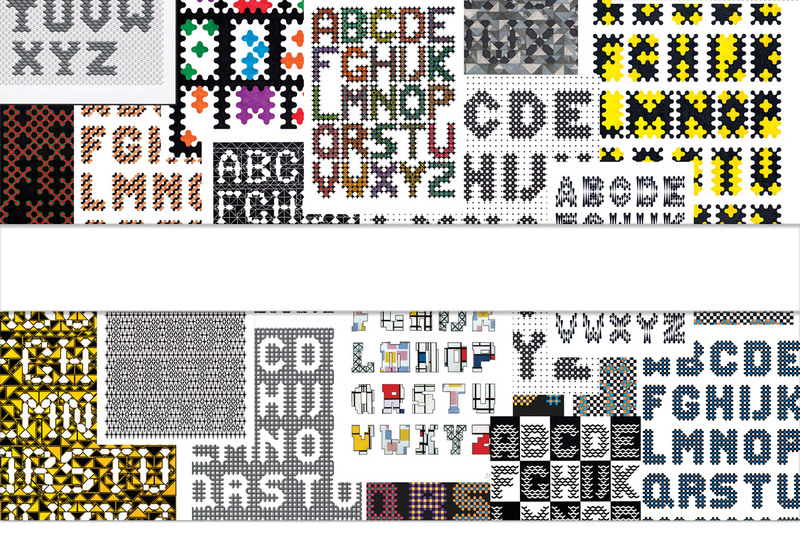 Indexes can be compiled from many different file formats, such as Word, PDF, Indesign and XML.